It’s been a whirlwind year here at P.B. 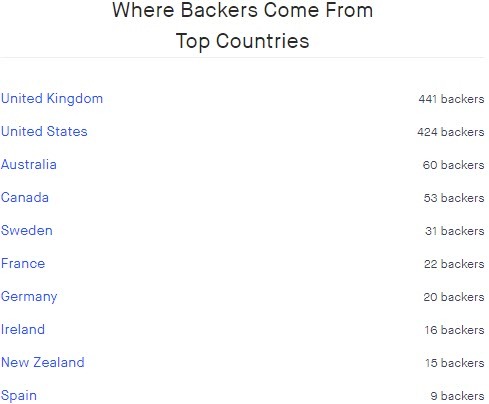 Publishing, with Kickstarters, Patreons, DMsGuild hits, a heap of community projects, and some awesome collaborations. We started off 2018 in February with a bang releasing two great collaboration products! The desert adventure “Tremors in the Sand” was a collaboration project with Loot the Room, and was written by Roland Morgen. 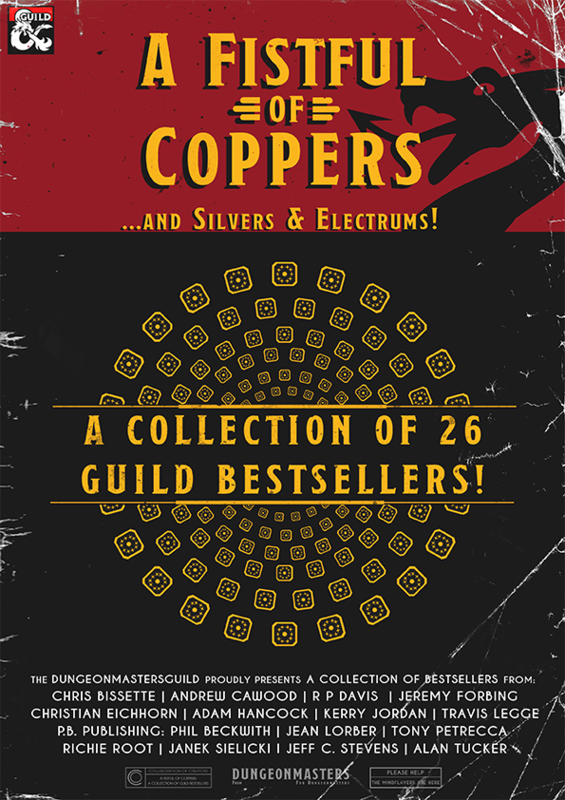 We also provided two adventures, “Struggle in Three Horn Valley” & “The Haunt” into the massive DMsGuild bundle: A Fistfull of Coppers which also featured works by other talented authors on the DMsGuild. 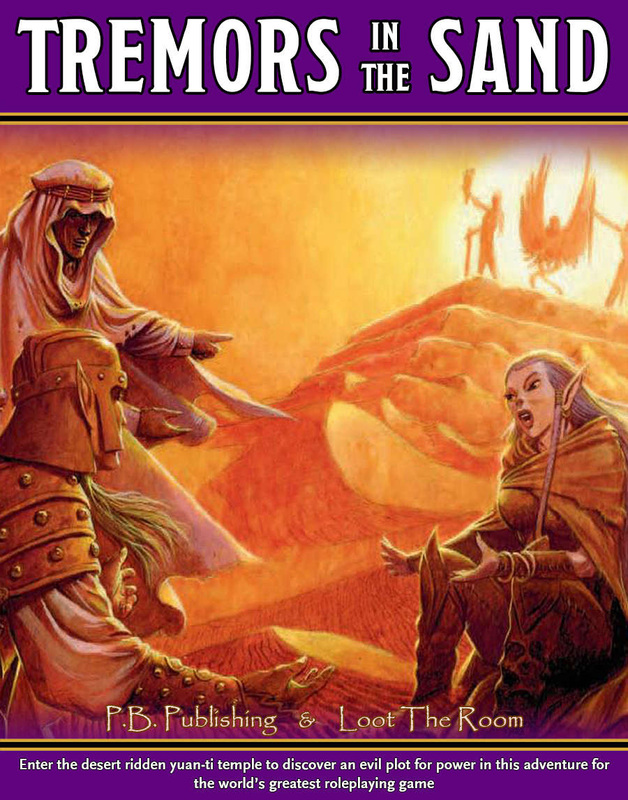 Tremors in the Sand: Enter the desert ridden yuan-ti temple to discover an evil plot for power in this adventure for the world’s greatest roleplaying game! 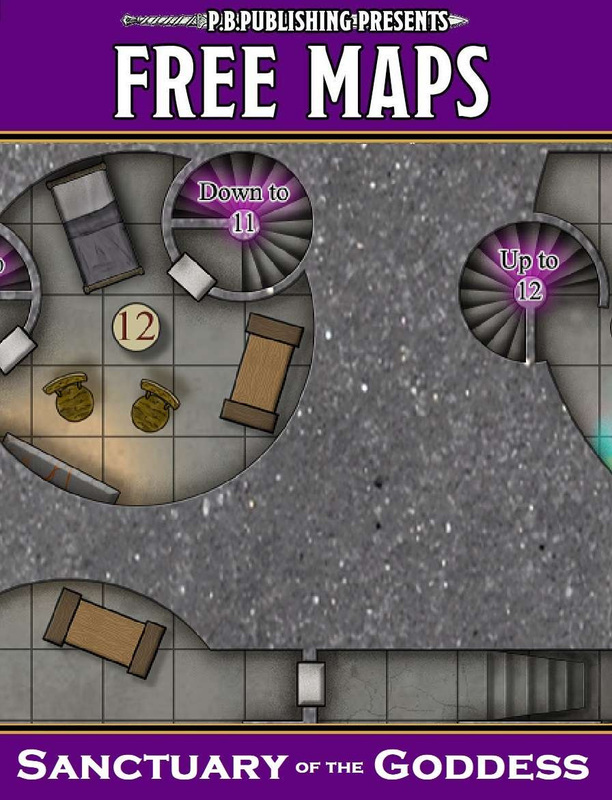 A Fistfull of Coppers: In this veritable bag of holding for best-sellers, you’ll find a huge variety of content in more than two dozen different products, ranging from powerful magic items to incredibly useful DM aids to unique player options to exciting adventures. 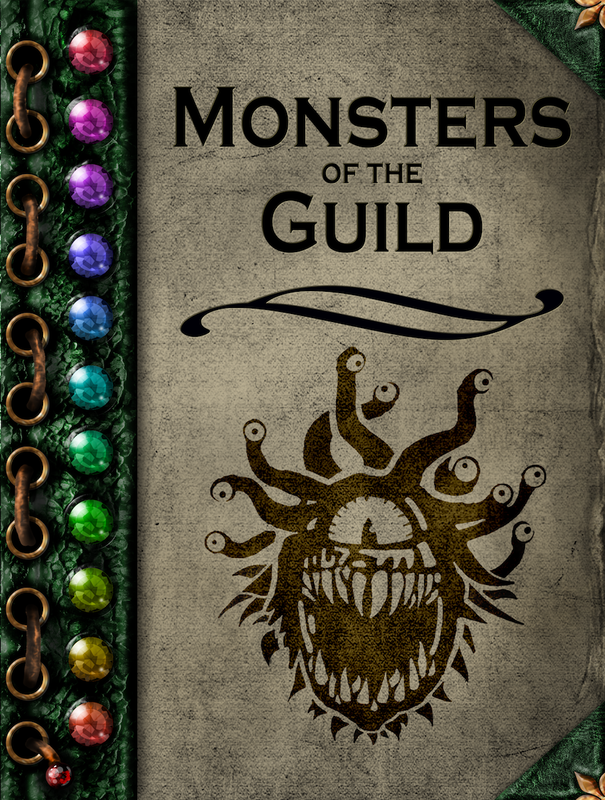 May saw the release of the first hardcover book to ever hit the DMsGuild – Monsters of the Guild. 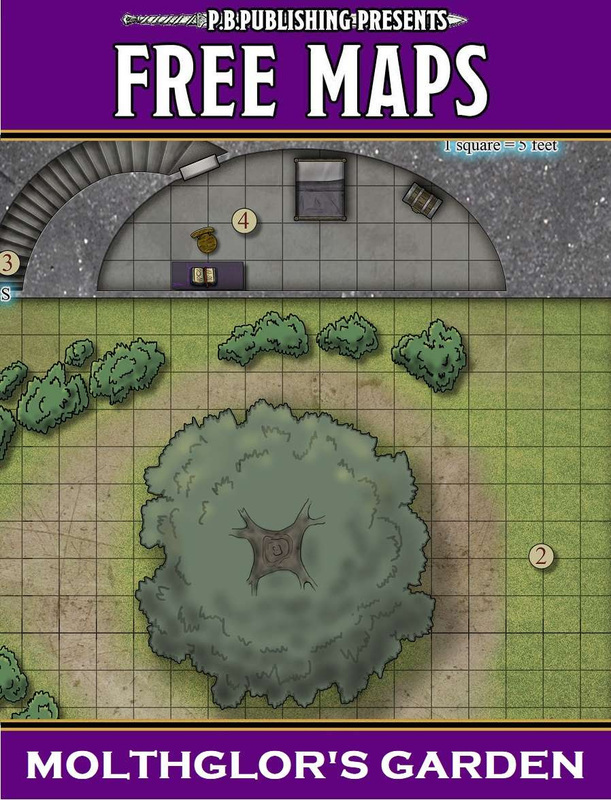 It set a new standard for both collaboration (46 different writers) and for Print on Demand across the DMsGuild community, and we were a huge part of it having designed and built the Layout for the book and also contributing a few monsters too! 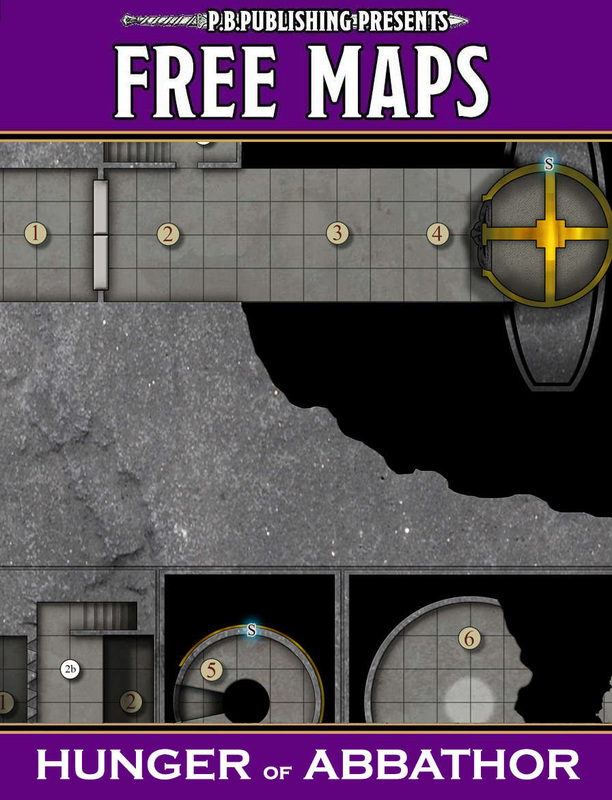 Monsters of the Guild: A DMs Guild community driven project which includes 100+ incredible monsters for your Dungeons & Dragons 5e game, from 40+ of the Guild’s most talented and exciting monster creators. In July we released Scourge of the Medusa Curse, and adventure that was written way back in early 2017, but finally made its appearance a year later. 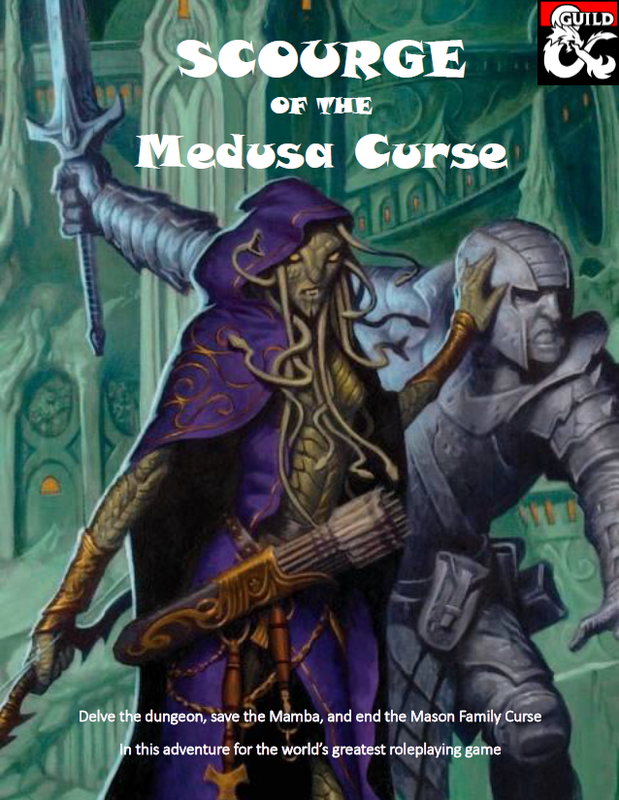 Scourge of the Medusa Curse: Delve the dungeon, save the Mamba, and end the Mason family curse in this adventure for the world’s greatest roleplaying game. October was a fantastic month for our releases, having first released the finale of the Minotaur Trilogy – Minotaur’s Bane, then a few weeks later, to much anticipation, releasing The Haunt 2 to both financial and critical success. 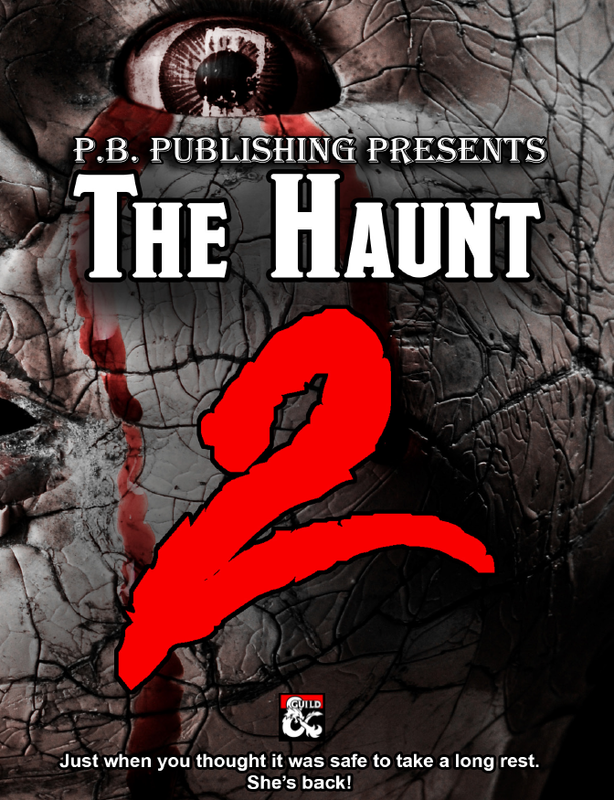 The Haunt 2 was a fantastic collaboration with Aegis Studios’ Travis Legge, and the sequel to the critically acclaimed The Haunt. 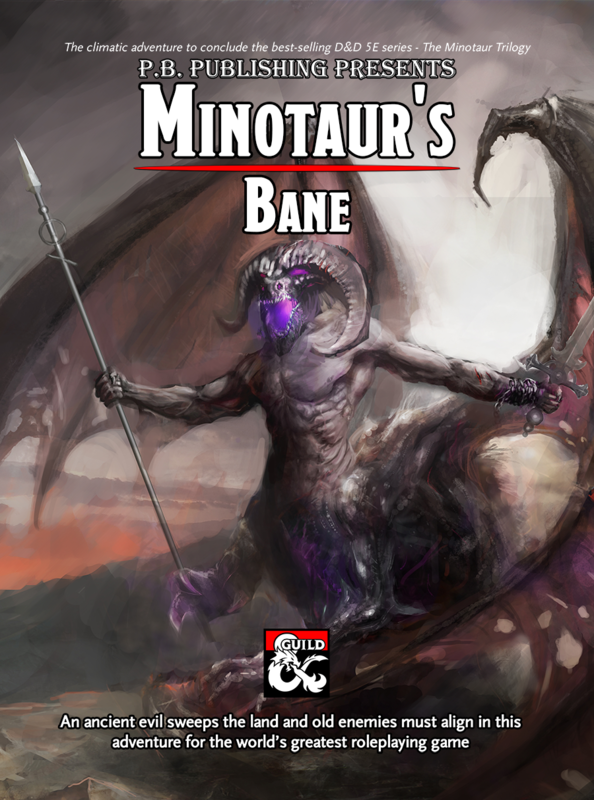 Minotaur’s Bane: An ancient evil sweeps the land, and old enemies must unite to defeat the demon lord, and prince of beasts – Baphomet. The Haunt 2: Just when you thought it was safe to take a long rest. She’s Back! The terrifying SEQUEL to the PLATINUM bestselling, and Dragon+ Magazine featured horror adventure: The Haunt. 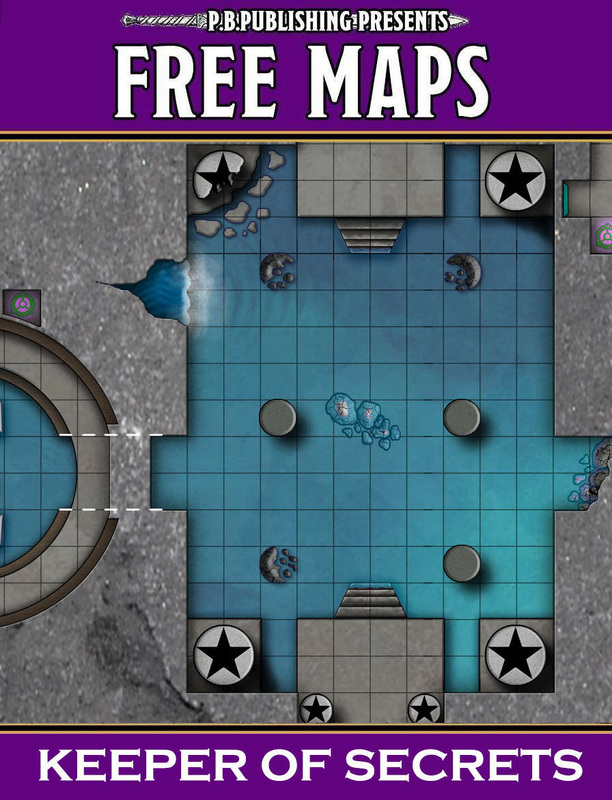 November finally saw the release of The Minotaur Trilogy, a 3-piece adventure path that started as a simple one-shot way back in mid-2017, and ended in an abyssal fight to save the Material Plane over 18 months later. 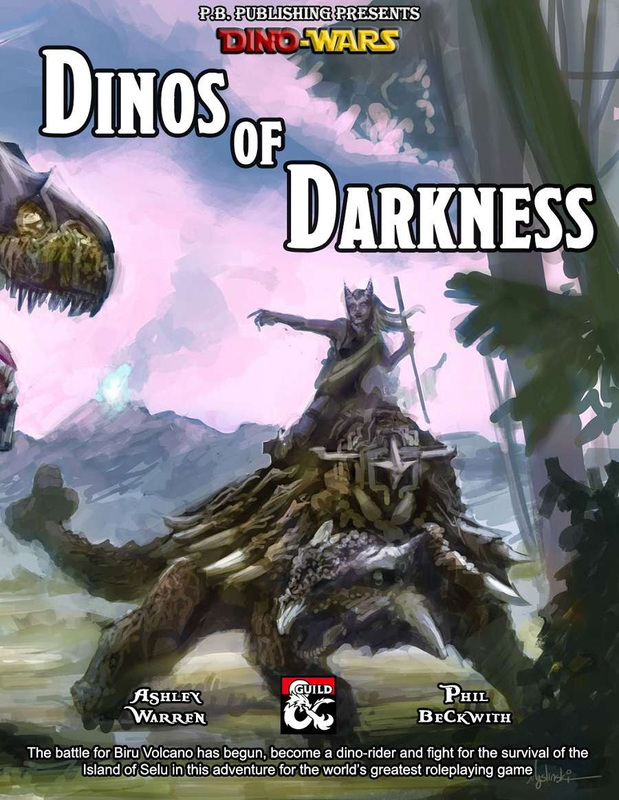 Soon after came a collaboration with DMs Guild Adept – Ashley Warren, called Dinos of Darkness, which was the followup adventure to Struggle in Three Horn Valley in the Dino-Wars series. The Minotaur Trilogy: Mazes, challenges of honor and courage, demons, demiplanes, wizards, an entire orc civilization & stronghold, fun encounters, great maps, viscious enemies and honorable allies. 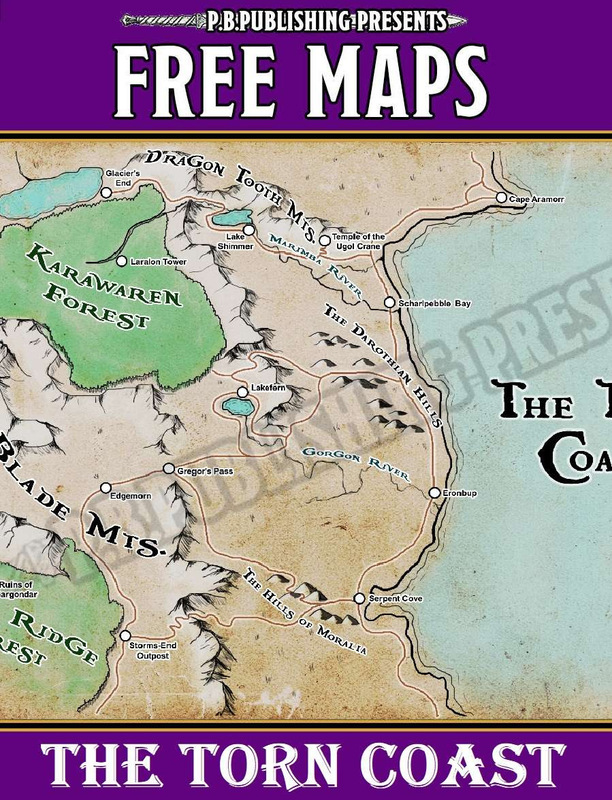 3 x bestselling adventures, 20% off as a bundle, 40+ hrs of game play, 120 Pages of D&D5e Fun! Dinos of Darkness: Survive the jungle, ride dinosaurs into battle against evil dino-riding pirate, & save the three tribes of the Island of Selu from volcanic disaster! 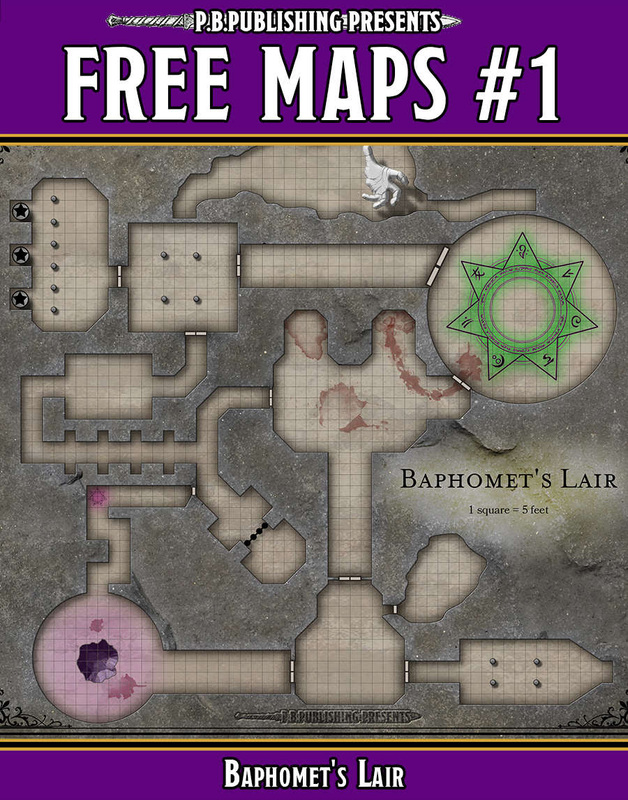 Along with the product releases above, we also released several free maps, for which we plan to keep producing far into the future! Thanks for everything in 2018 and we will see you again in 2019!